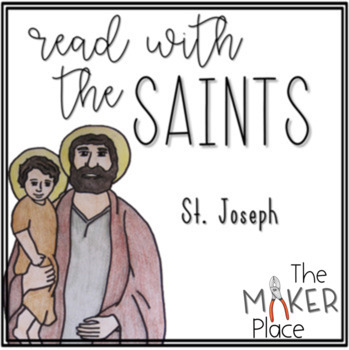 Learn about St. Joseph and practice reading skills at the same time! 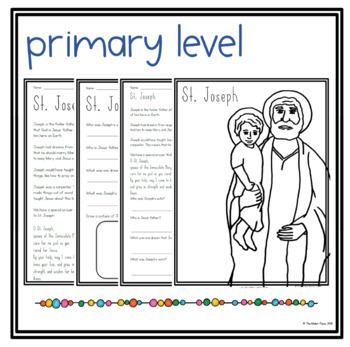 There are 2 different sets of passages included: one to be used at the primary level, and one to be used at the elementary level. Support your students in close reading with comprehension questions that refer back to the text. 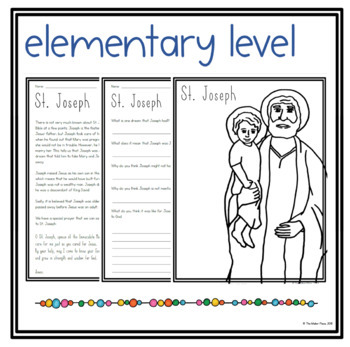 Different formats included so that you can choose what works for your students! Check out the preview for a free set of passages on Mary! Don't forget to leave feedback!